in the dark ages of publishing, which is to say twenty years ago when i sold my first book, an author had to endure rejection. . .and more rejection. 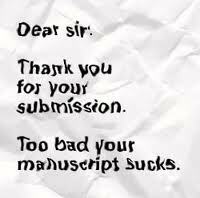 one’s manuscript went to a publisher, a rejection was issued, and the writer had a choice of a) sending said manuscript to another publisher or b) slitting one’s wrists. really, this sort of correspondence can kill a writer’s dreams but this is exactly the sort of stuff one endured. again. and again. and again. these days, there’s self-publishing. or what was once called “vanity” publishing. it’s not that the self-publishing author is vain. it’s that the self-publishing author is sick and tired of rejection. i haven’t actually self-published my latest piece but that’s only because i have a very good friend oj dorson who knows how to upload or download or whatever it is that makes a story show up on the shelves, er, pages of amazon.com. i also have a friend tony tyner who is killer at making cover art. 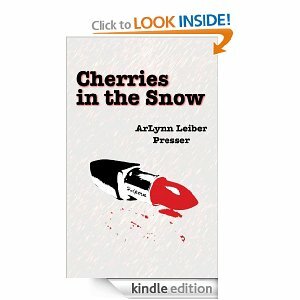 so i hope you go download this and read it and tell me what you think! it’s a heartwarming story about a funeral home, an ill-advised one night stand, and unrequited love. so if you click here http://www.amazon.com/dp/B00DEQQZTW and download it. you don’t even have to have a kindle to do this! and if you have stories you want to make available to others, you can do it too. by yourself or with a friend like oj. 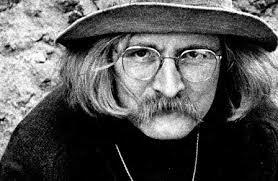 richard brautigan was a fabulous american poet and novelist who believed that there should be public libraries in which were housed one book by every citizen of the land. this democratization of literature is exactly the sort of thing that self-publishing on the internet allows for!